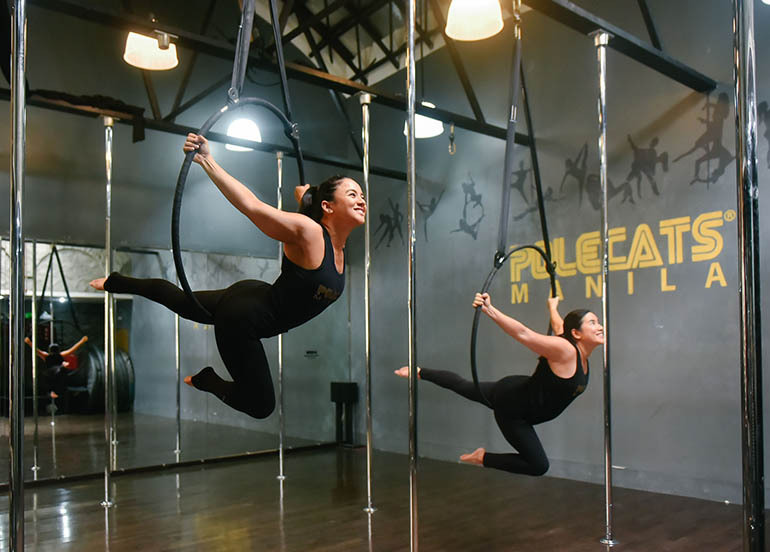 There’s no place quite like Manila; the home of world class hotels and busy Binondo streets, where the entire spectrum of sensations, emotions, and experiences is up for grabs. 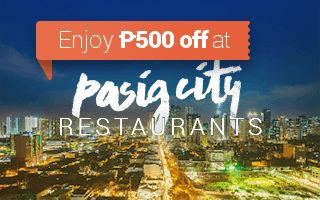 If you want to take a bite out of this historic yet modern city, then follow us as we help you decide where to eat and guide you to the best restaurants in Manila. 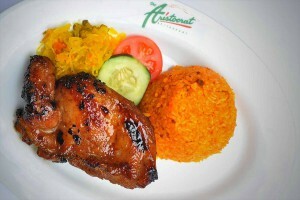 The Aristocrat Restaurant – Roxas Blvd. 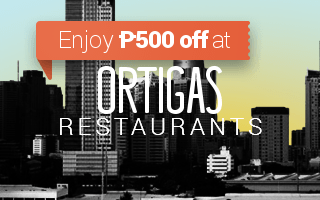 It doesn’t get more classic Manila than The Aristocrat Restaurant along Roxas Boulevard! Their famous chicken barbecue and java rice is a combination that has filled the bellies and warmed the hearts of countless Filipinos for decades. Almost a landmark in its own right, this is definitely a place to visit for celebrations with family and friends. Famously visited by Anthony Bourdain, the Oarhouse is a charming pub that has become a favorite spot among many, with the likes of broadcast journalists and med students flocking to the bar. 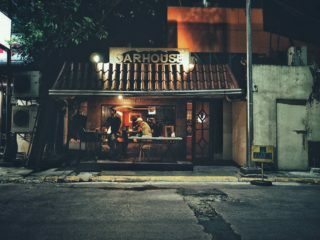 Serving bar food staples like sisig, nachos, and burgers, this is a great place to take a breather from the busy Manila life and just sit back, relax, and enjoy a drink or two. Manila has no shortage of extremely fancy and pricey buffets, but if you’re looking for an affordable buffet in Manila, then you might want to take a bite out of BITE -Buffet In Time Esplanade. 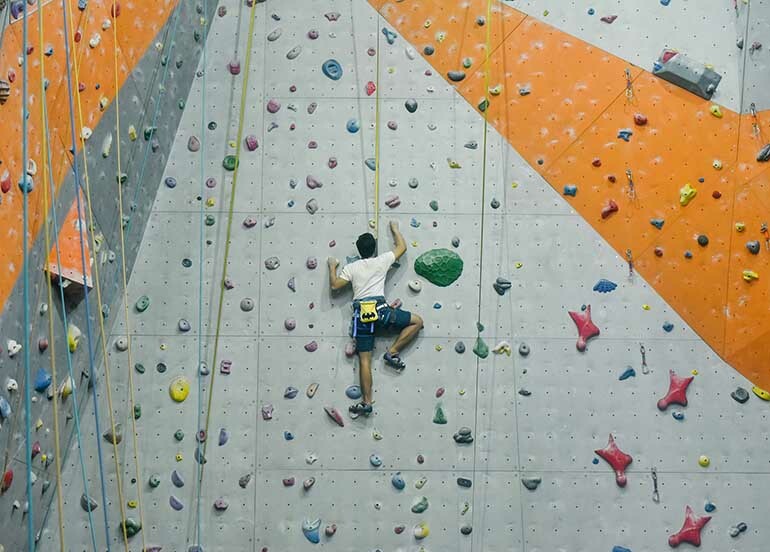 BITE operates the Philippines’ first time-based buffet, ensuring that you get to enjoy their culinary offers for as long as you like and pay for exactly what you want. 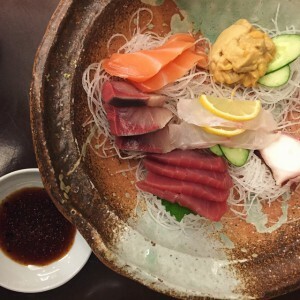 On the hunt for good, authentic Japanese food in Makati? Look no further than Tanabe for fresh and generous servings of sushi, a friendly and attentive staff, and affordable prices. 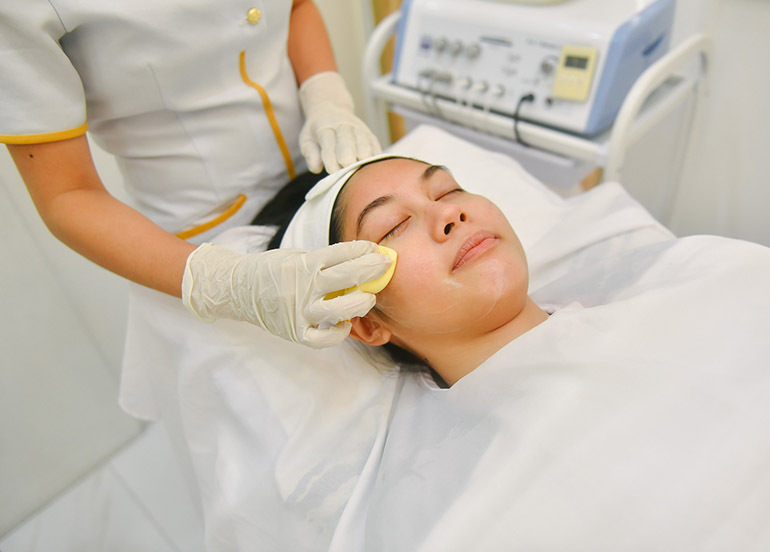 Great value for money and quick, friendly service will turn you into a Tanabe regular in no time. 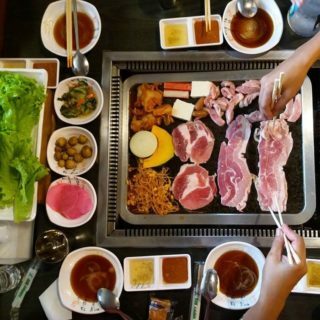 Cafe Chosun knows that the Korean barbecue craving can strike at anytime and has blessed the KBBQ addicts of Manila with their (practically) 24-hour Korean restaurant. Open from 11am-6am, their competitive prices and menu filled with all of the Korean favorites allow you scratch that KBBQ itch at your convenience! If you’re looking for an authentic Chinese restaurant, it doesn’t get more legit than this. 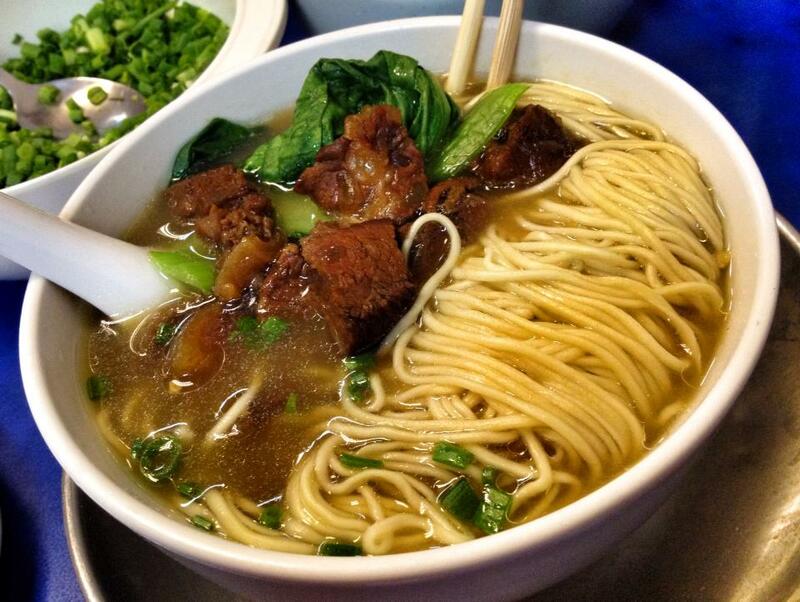 Right in the heart of Binondo is Lan Zhou La Mien isa must try restaurant in Chinatown. Be ready to enjoy authentic, filling, hand pulled noodles at affordable prices. 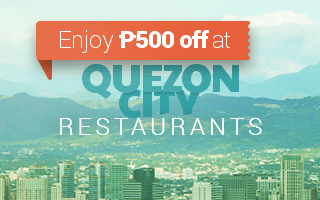 If you want a dining experience that will take your breath away, then we suggest you book a table at Sky Deck– one of Manila’s best rooftop restaurants. 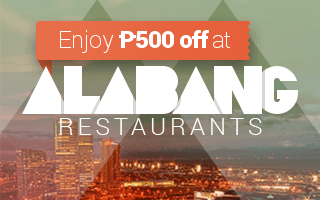 Located at the very top of the Bayleaf Hotel, this resto bar offers more than just a stunning view of the Manila skyline. 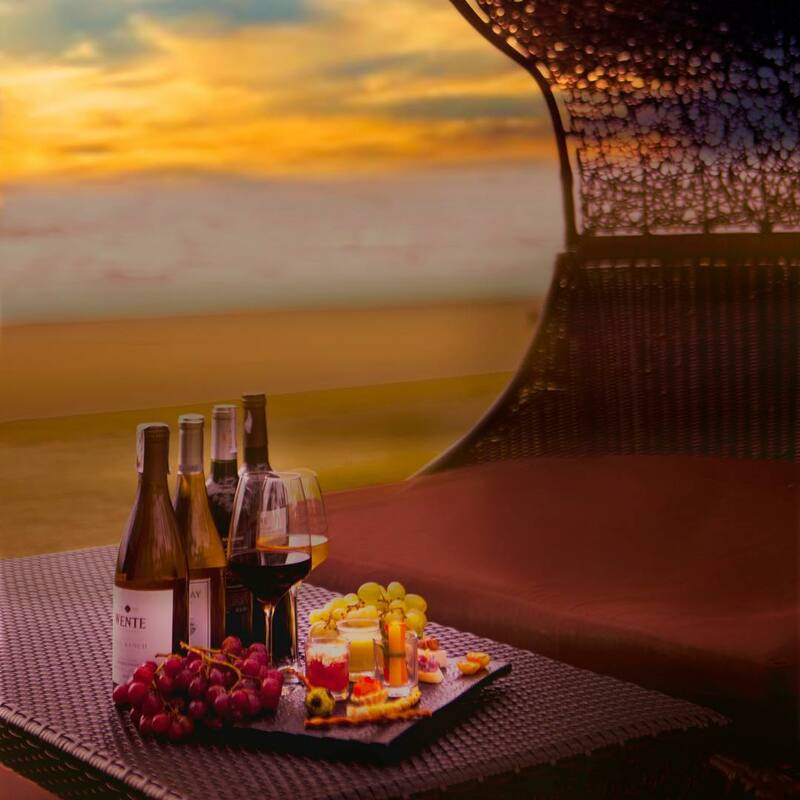 Their extensive wine selection and international menu are the perfect pair to put you in the right mood to enjoy the setting. Bad Bird definitely knows how to have a good time. 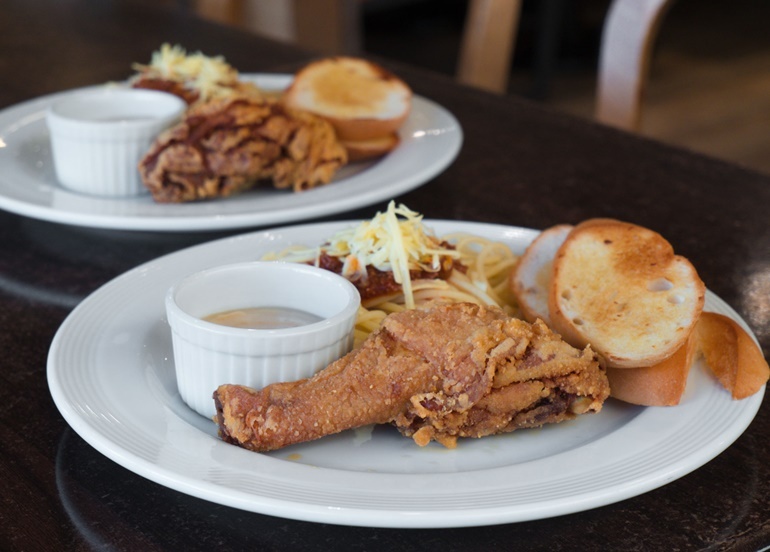 Conveniently located in Robinson’s Place Manila, Bad Bird specializes in creative and innovative ways to serve chicken. 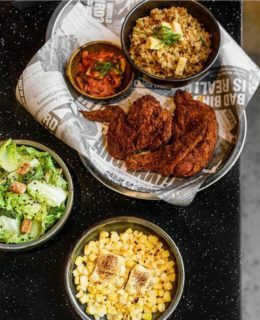 Best enjoyed with their plethora of unique yet addictive side dishes, we definitely recommend Bad Bird if you’re looking for comfort food with a kick. 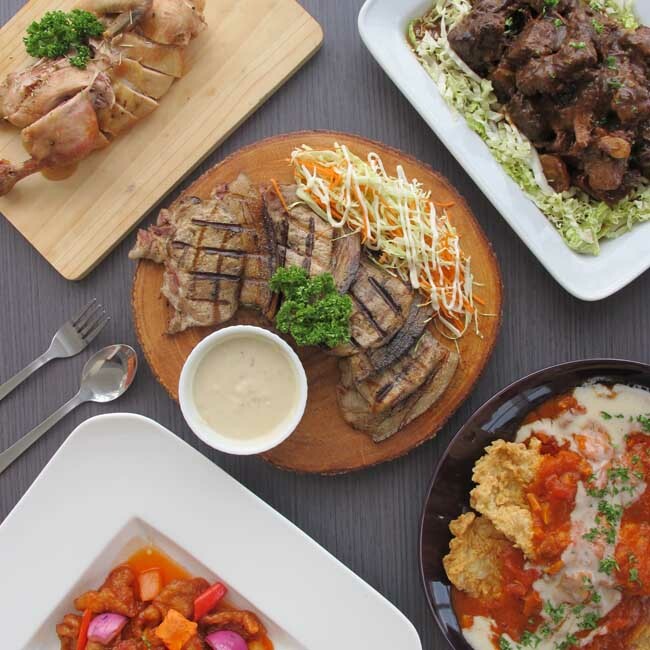 A frequent pick for one of the best Filipino restaurants in Manila, Barbara’s Heritage Restaurant is a throwback to classic Filipino-Spanish cuisine and entertainment. 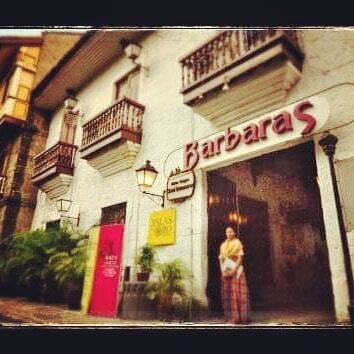 Serving up absolute favorites such as paella, kare-kare, and crispy pata, Barbara’s Heritage Restaurant takes the dining experience even further by providing cultural shows to entertain. 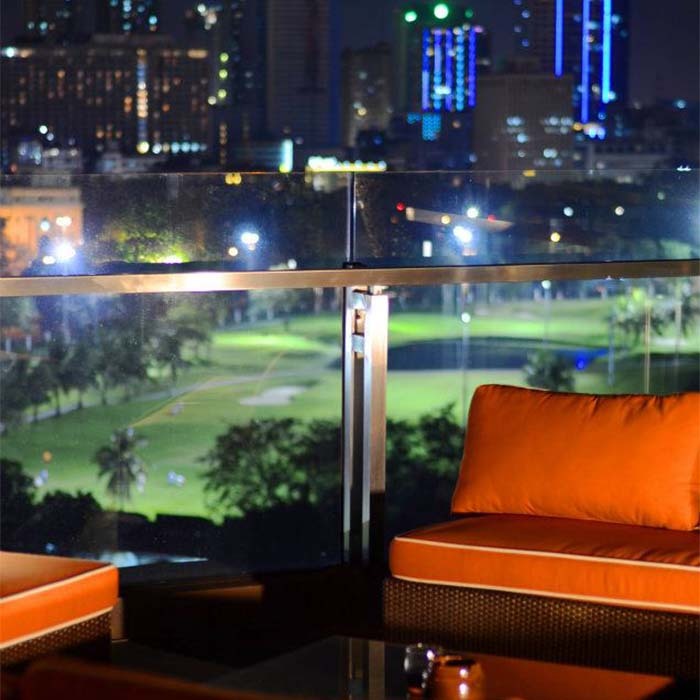 When it comes to romantic places in Manila, the Sunset Bar at the Sofitel Plaza is hard to beat. 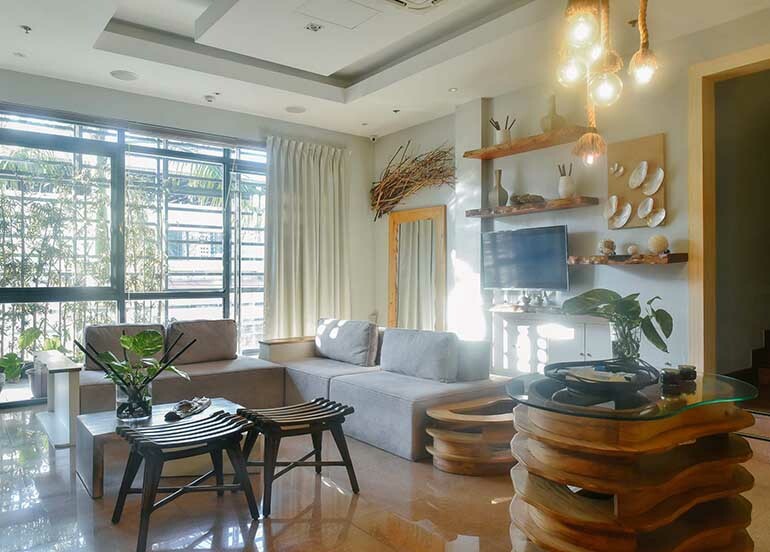 As the name suggests, customers can enjoy watching the sun set on the beautiful Manila horizon as they dine on incredible dishes ranging from local Filipino dishes to international delicacies. 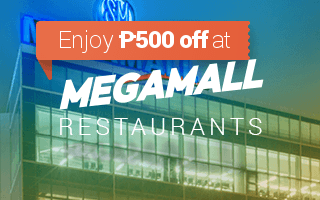 Customers have the option to dine either a la carte or feast on their buffets. Still haven’t found the restaurant you’re looking for? 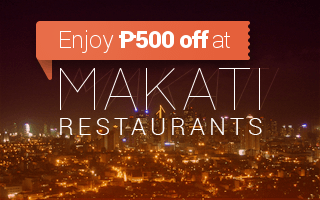 Type in ‘MANILA‘ in the Booky app to see the complete list of restaurants offering your favorite dishes. 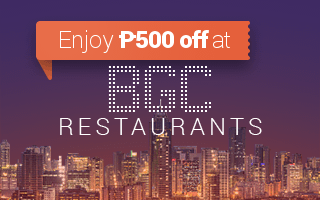 Download Booky now to get up to ₱500 discount plus a free dessert on our 1,000 prime partner restaurants! 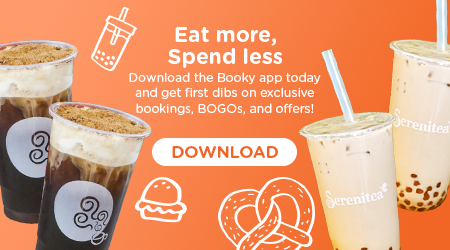 Use #BookyApp when posting your food photos on social media so we can all get hungry together!